What kind of candidate runs against two incumbents? 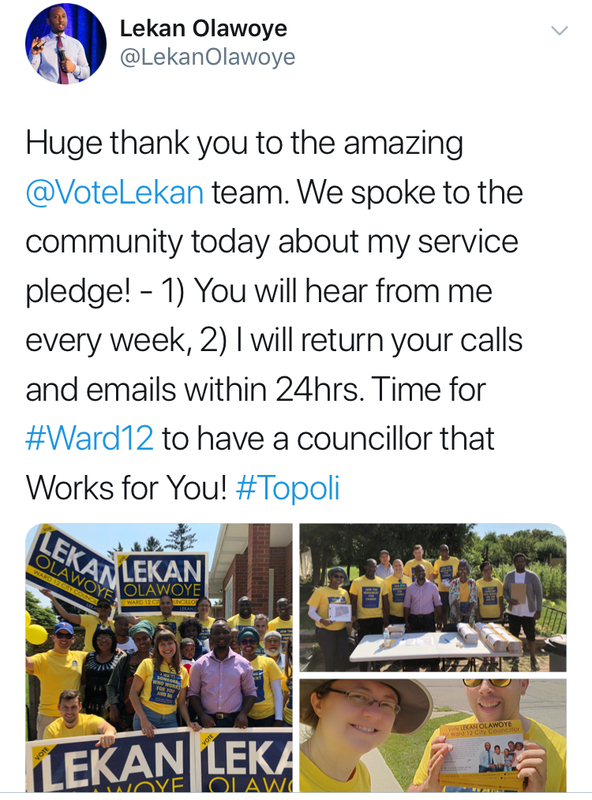 The topsy-turvy lead-up to the 25-ward municipal election has resulted in 11 ridings where two sitting councillors are running against one another. 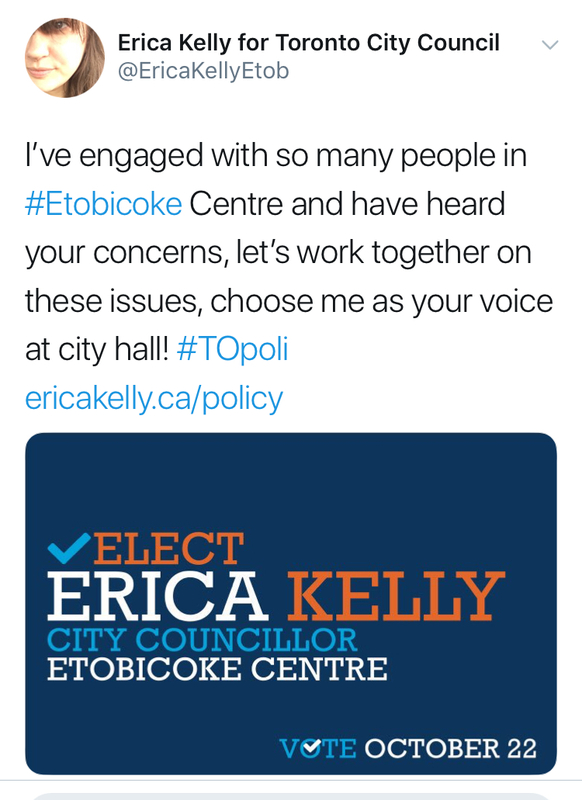 As a result, about 75 non-incumbent candidates decided to bail on the election. Here’s a glance at five of those who opted to stick with it. 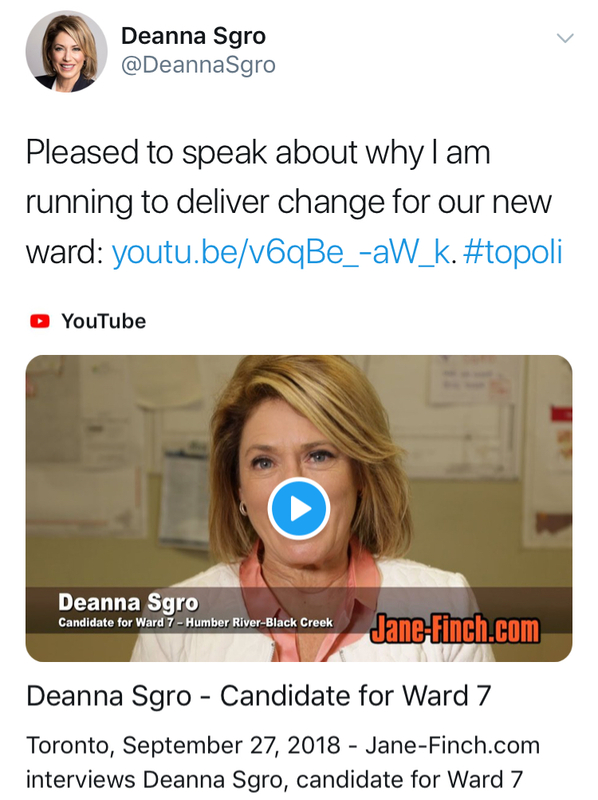 Deanna Sgro—running against Giorgio Mammoliti and Anthony Perruzza. The story to watch in Humber River-Black Creek is whether former school trustee Tiffany Ford can knock out Mammo. 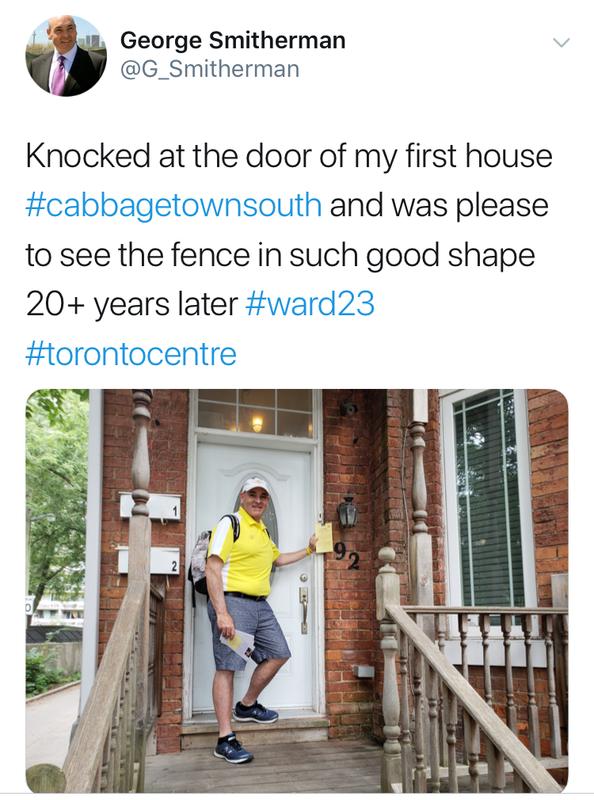 But the riding also has the daughter of a Liberal MP on the ballot. 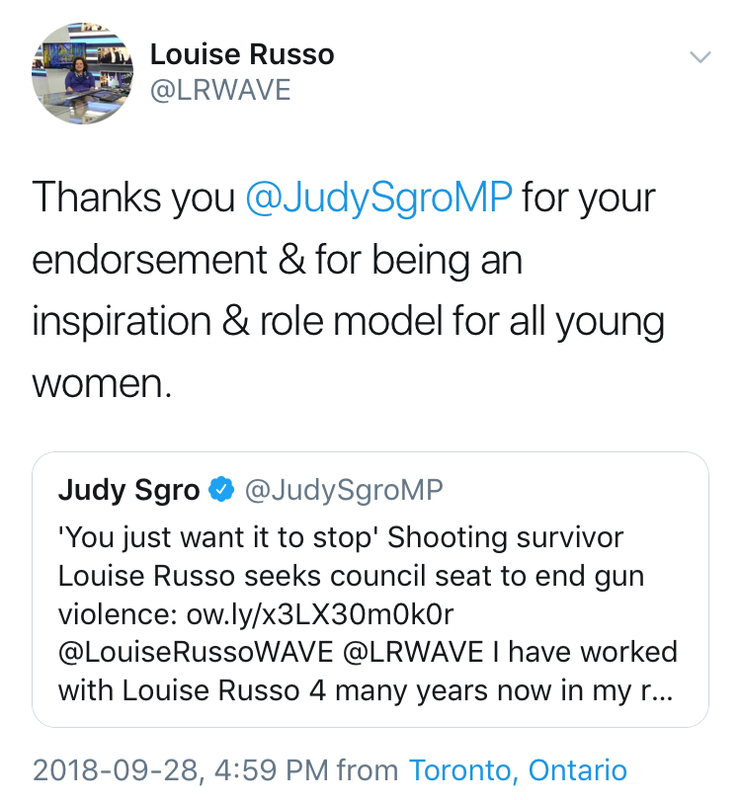 Sgro previously ran as an MPP—the Liberals stood by her despite a complicated legal career.